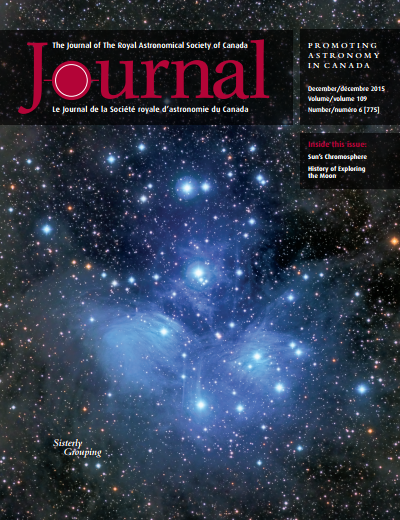 The December issue of the RASC Journal was made available today. My sixth installment in the Binary Universe column was included. Wow. It's been one year! 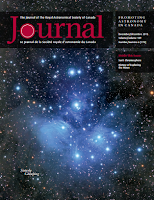 This edition features a review of Virtual Moon Atlas version 6.1, specifically the AtLun component.